Do you need AC repairs this summer? It is generally observed that your system will fall short when you need it the most. And, with air conditioners, it is no different. Remember the last summer when you tried to switch on your AC and all you could get was warm and dusty air out of it. Why does it happen? Let us figure out. Air conditioners work on a mechanism where they catch the hot and humid air out of the room and throw it out with the help of its compressor. The hot air is converted into water and it is drained through the pipe. Air conditioners will work smoothly as far as they are running, as the process is perpetual. But, when winters arrive and you stop using them, the compressor that you have kept in your lawn or at your terrace catch dust and corrosion and due to this the performance of the system goes down. What do you need if such a situation arises at your place as well? You need quality air conditioning from an expert like Aircon Brisbane. You can schedule a quick maintenance and the personnel will reach you and see what best can be done. We suggest you do this much before you need to switch on your AC in summers. Like, when you feel the climate is getting hot gradually and you can anytime need an AC, just call Aircon Brisbane and get set go. When you feel the refrigerant of your system is leaking, it is an alarming sign that you need to schedule a quality air conditioning services from an expert. You cannot do things on your own unless you hire a professional. When the condensate lines are clogged, the water will start dripping in your home only. And, of course, you will not want this to happen. Call us immediately. 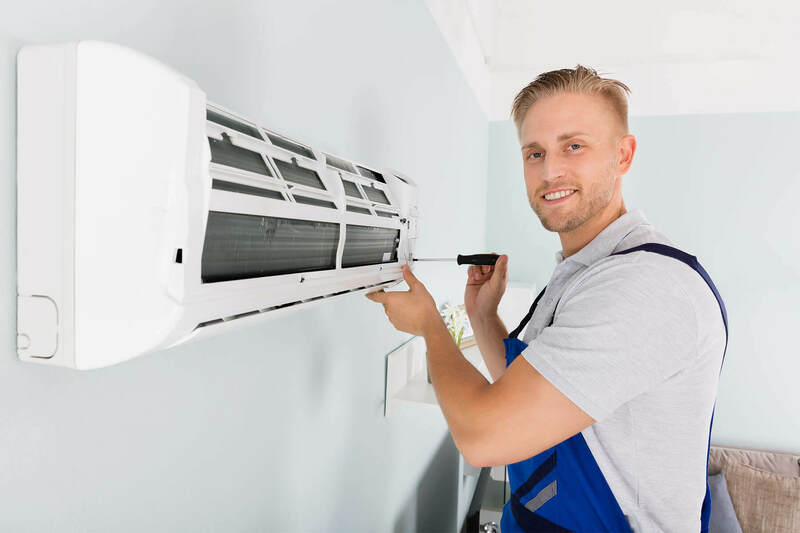 If after switching on your air conditioner, you come to know that one of the system components is not working or something is wrong with the air conditioner, you should immediately tighten your belts and call us before it is too late to handle. Trust Aircon Brisbane and stay cool this summer. Get prominent air conditioning services at reasonable prices. Grab the opportunity soon.